Come by on various weekdays from 11am-5pm to explore a wide variety of alternative health and personal growth services. Receive support in finding the right fit for you. 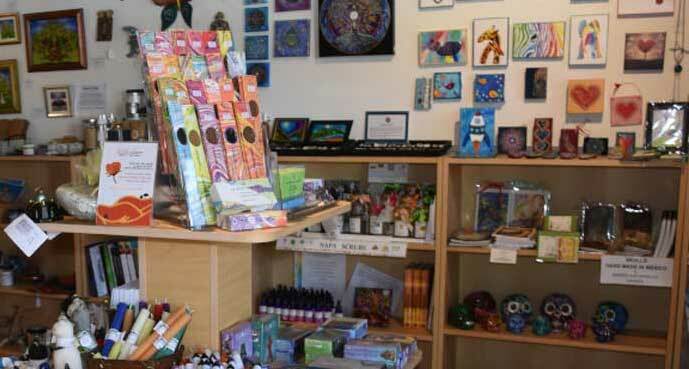 Songbird offers services such as Tarot Readings, Massage, Hypnotherapy, Tibetan Cranial, Reiki Energy Healing, and more. We provide support for recovery from the fires. Check out our Walk-In Schedule. 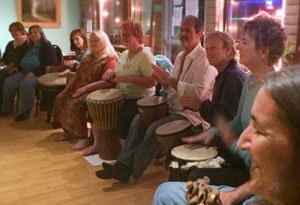 Community Education, Healing & Fun: Solstice/Equinox Sound Journey Celebrations, Friday Flock Nights on diverse topics, Film Nights, and more. Weekly Movement to Stretch and Relax Your Body: Feldenkrais, Tai Chi, and Biodanza. Personal, Spiritual & Business Growth: Prosperity Book Club and Business Builders. Treat yourself to a Private Session with the Songbird Flock during our Walk-In Hours or by appointment. 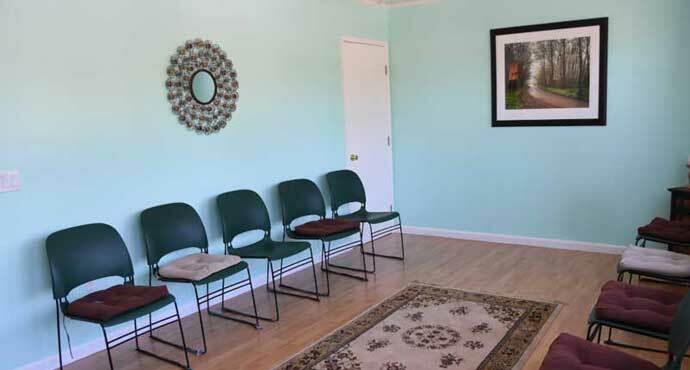 See Your Clients in a Beautiful Healing Environment. Would you like to move your occasional private sessions out of your home? 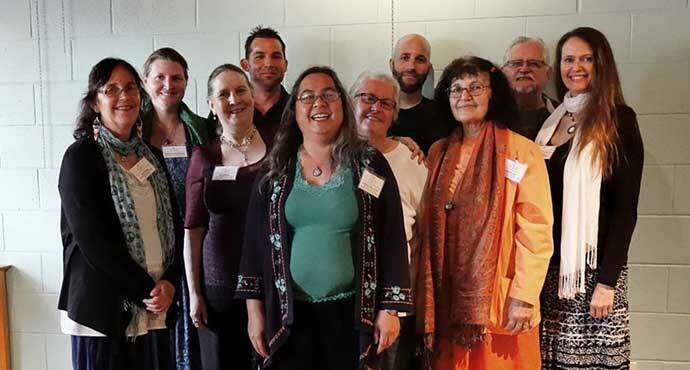 Are you looking for a part time office for your healing arts practice? 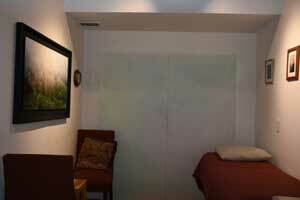 Songbird Community Healing Center offers treatment room rentals by the full day, half day or hour. 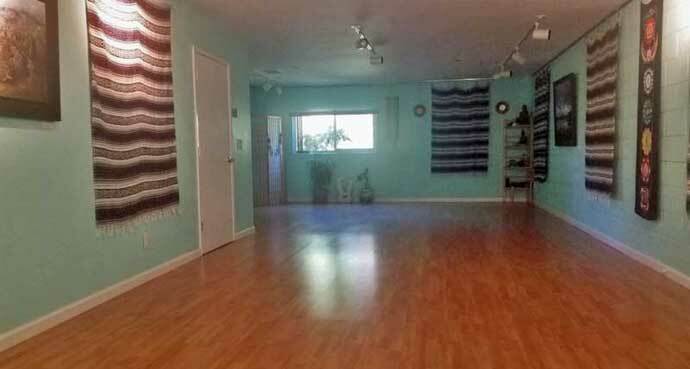 Songbird Community Healing Center rents out a 630 square foot room and a 180 square foot room. 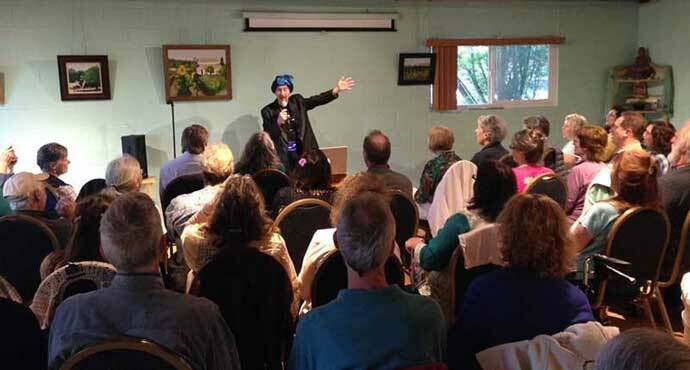 Are you a special event speaker? Do you hold on-going classes? Do you need somewhere to hold one-time workshops? Would you like a centrally-located place infused with healing energy? Do you want to expand the exposure for your business? If you are looking not just for a rental space, but also to receive support in building your business, talk to us about joining the Songbird Flock.